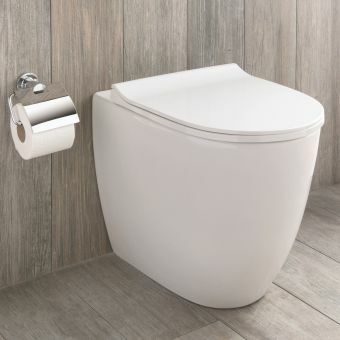 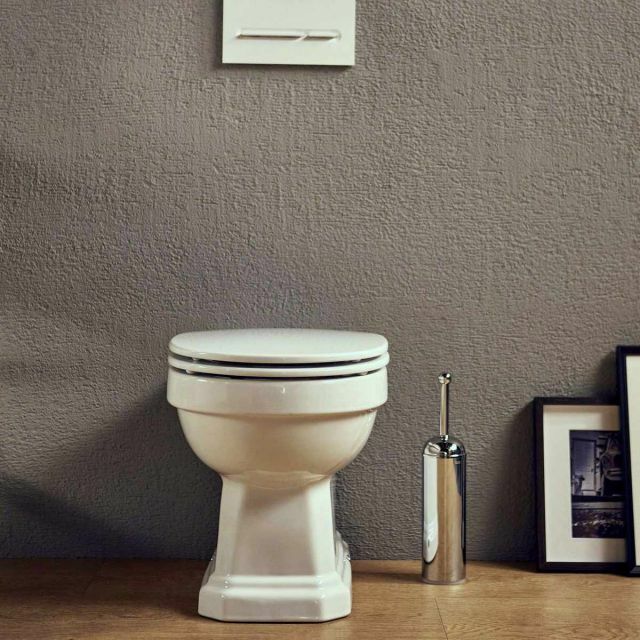 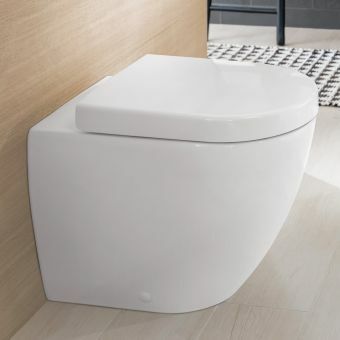 Roca has become synonymous with exceptional product design as well as providing good value for money so it comes as no surprise that the Roca Carmen back to wall toilet encompasses both of these criteria. 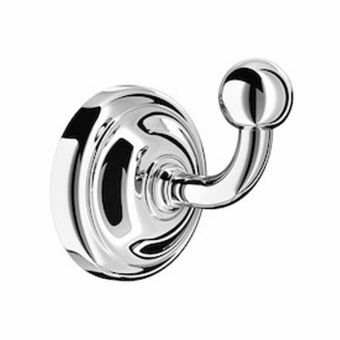 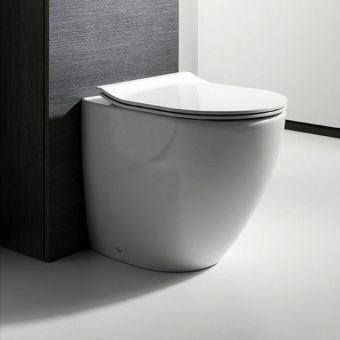 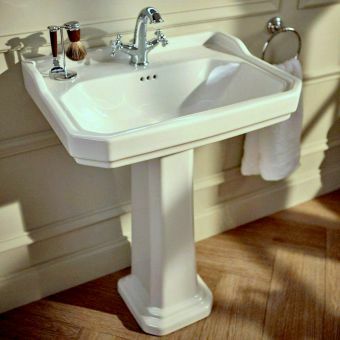 Following the same design journey as the close-coupled rimless toilet, it possesses a sleek, calm stature that is unhindered by cisterns and levers. 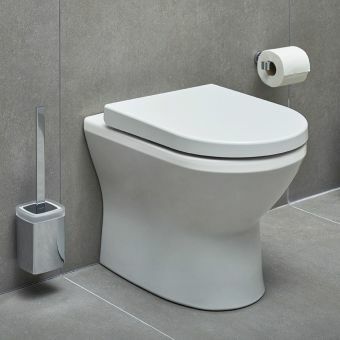 As with all back to wall pans, the cistern is hidden out of sight behind the wall and operated by a flush plate. 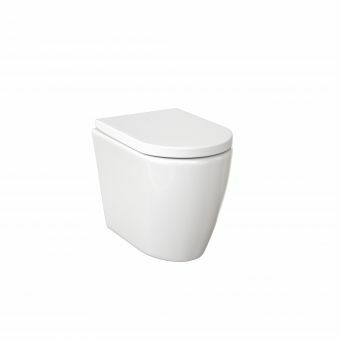 Both of these items are available from Roca so you can be sure everything will work well together. 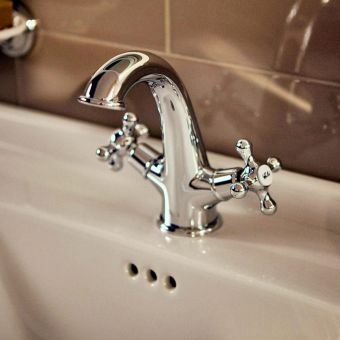 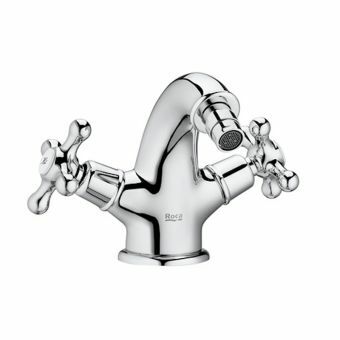 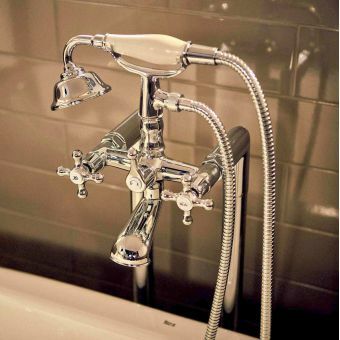 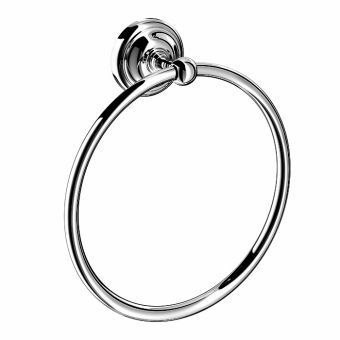 The open back design allows full access to all pipework so servicing should be straightforward. 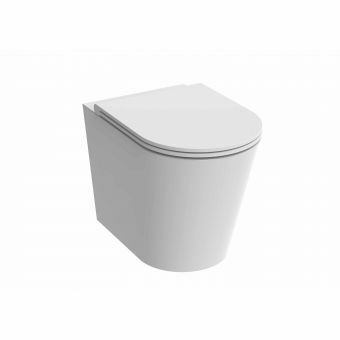 The toilet seats are soft closing and come in two guises of white and dark grey providing a match to most heritage bathrooms. 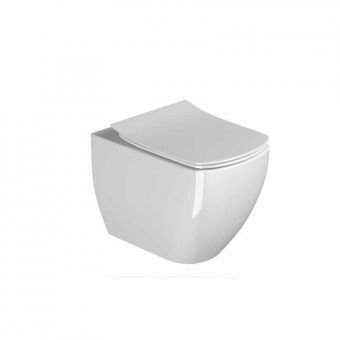 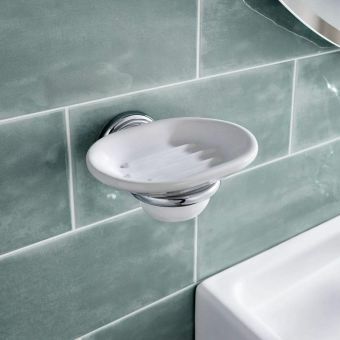 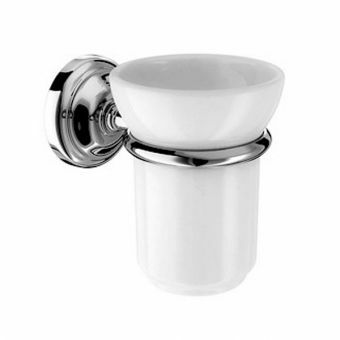 The internal rimless style does away with the usual outer rim at the top of the bowl which can provide the perfect breeding place for germs and with a streamlined flush in place, the pan is kept cleaner for longer.